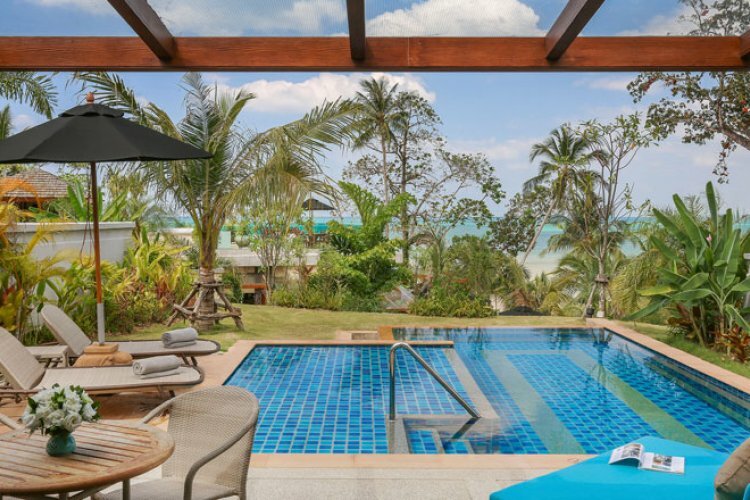 This hidden paradise is nestled within an unspoiled environment surrounded by lush vegetation and silky white sands combined with the warm waters of the Andaman Sea. This resort is perfect for couples or honeymooners. 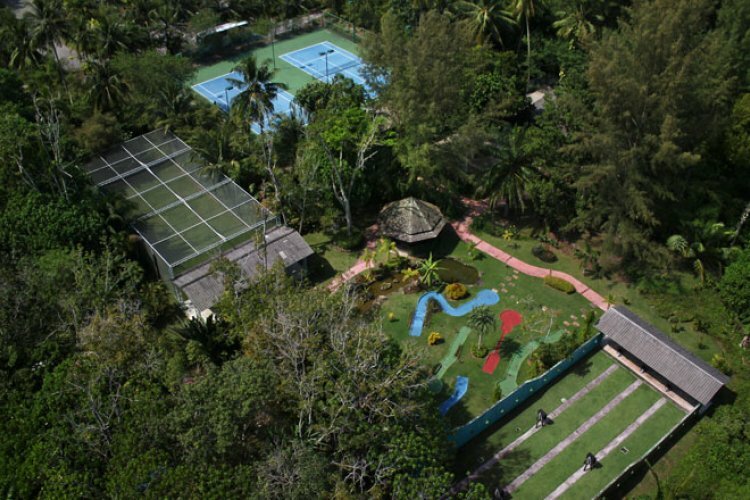 There are plenty to do at the resort; it is ideally located near the Khao Lak national Park where you can explore the sparkling waterfalls, caves and the tropical rainforests. At the comfort of the hotel, there are tennis courts, golf driving range, a host of water sports or if you would prefer to enjoy a relaxing time, the award winning Le spa offers a range of haven treatments. 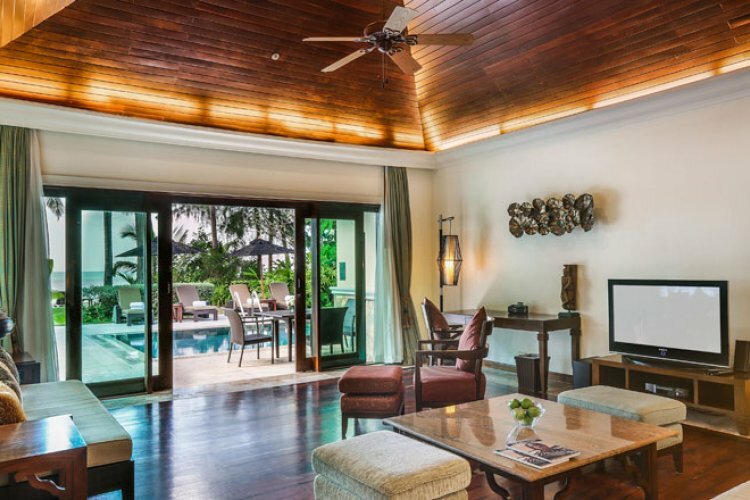 The stylishly designed rooms, suites and villas are all furnished with a balcony or patio, with modern amenities that complement the luxury furnishings. 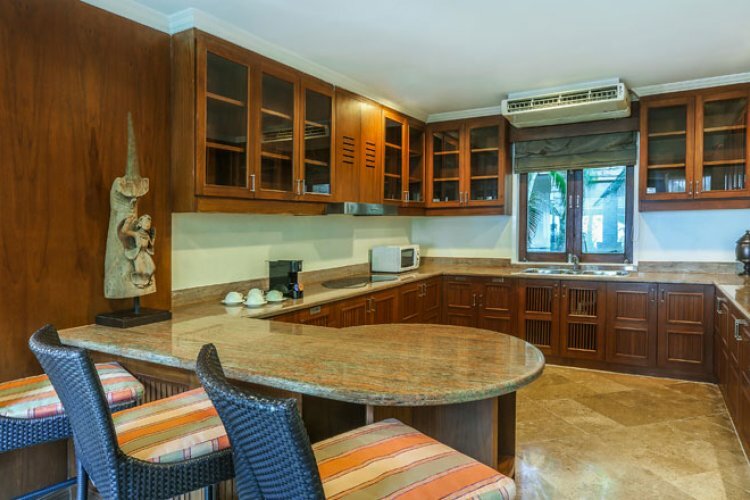 Guests can choose a room with a garden views or private pools, Jacuzzis or massage gazebos. As one of Thailand's leading resorts with extensive facilities, this is sure to be one of the best stays in Thailand.